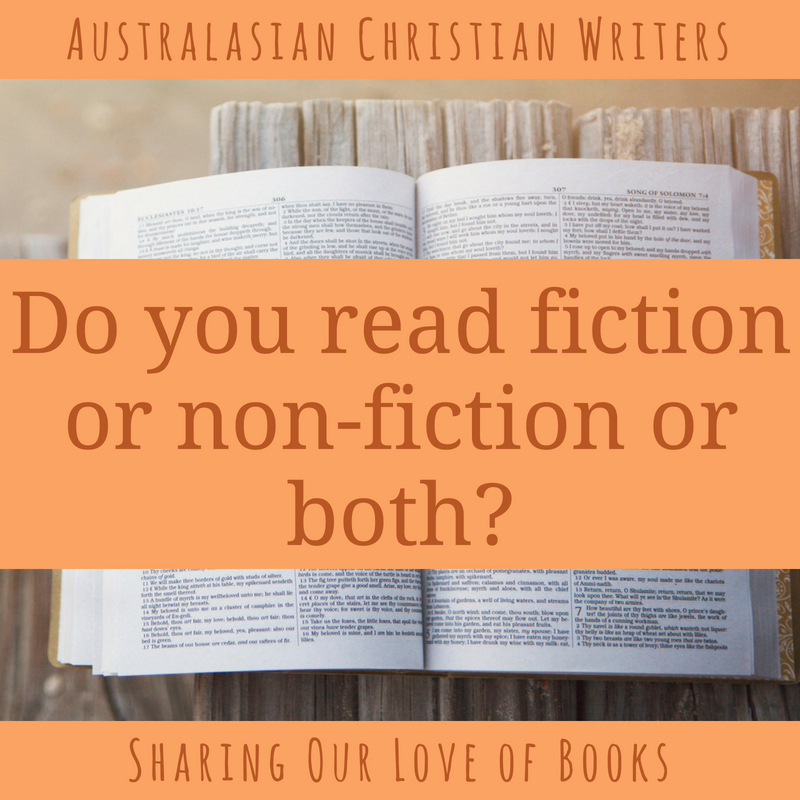 Do you read fiction or non-fiction or both? As a bonus question: what genres do you read? Let's chat! 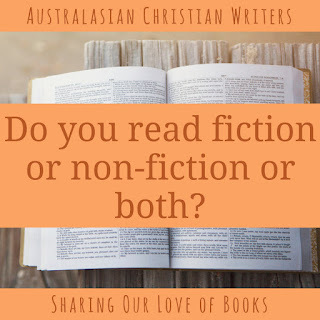 Do you read fiction or non-fiction or both? Mainly fantasy and SF with fiction. Mainly nonfiction related to WW II, the U.S. Civil War and topics related to biology. A non-reader might think that if you read fiction and non-fiction then you read everything. But you're quite specific in the genres you read within each - I am too. Thanks for sharing! Hi Iola, it's both for me. Sometimes after a wonderful fiction I get book hangover, and don't want to move straight on to new characters. Filling those moments with non-fiction instead is a perfect way to fill those times. I can understand that - especially if you're binge-read a trilogy (as I did recently!). Mainly fiction atm. It used to be the other way around. As Paula commented above - sometimes you just need a space between good fiction books. I’ll read nonfiction then. And reading lots of fiction is a good way to learn and absorb different genre expectations ... and might help you become less of a genre butterfly! Mainly fiction except a devoitonal book. Both, Iola ... probably 60/40 fiction non-fiction at present but used to be 30/70 the other way. My ratio is probably 80/20 towards fiction (although it's been about 100/0 in the last few weeks). Both, but mostly fiction. I love reading suspense (although I don't like it to be too graphic) a bit of romance, and I really enjoy books that have both historical and contemporary stories woven together. I almost exclusively read Christian fiction and the non-fiction is generally Christian Living and Devotionals. Just like me (although my non-fiction is usually books on writing or marketing).